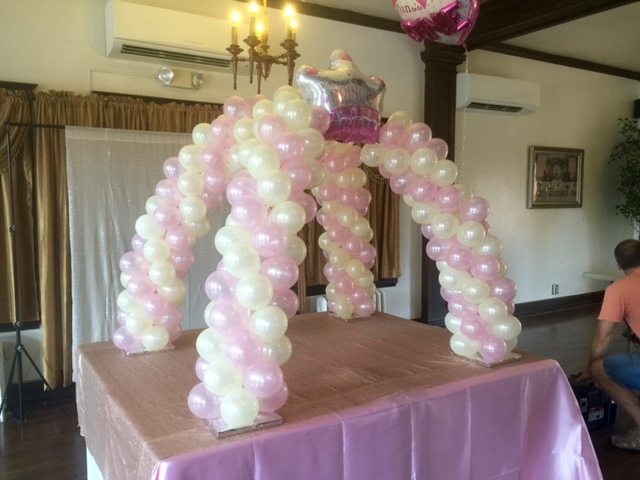 Celebrating a small intimate party? 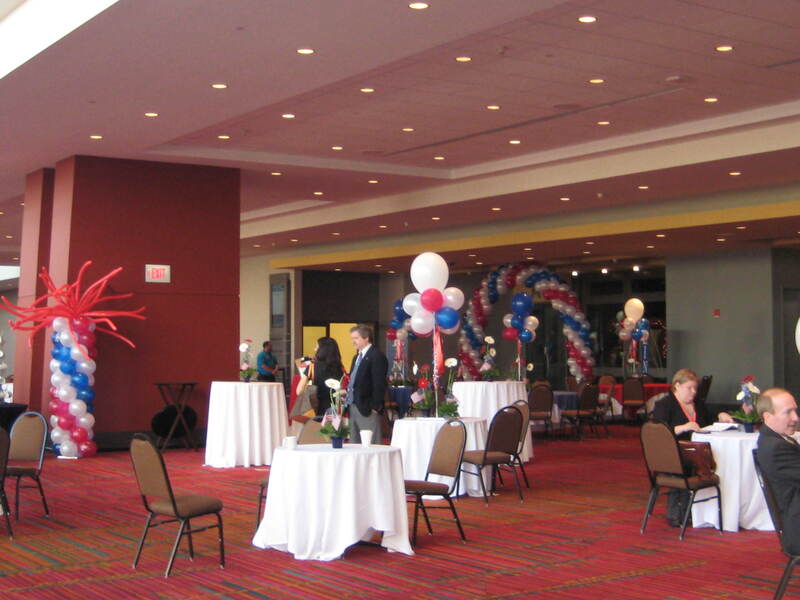 Organizing a large convention? My name is Kelly Caiaze, I purchased this thriving business in 2003 from its originators, a family from Simsbury, CT. 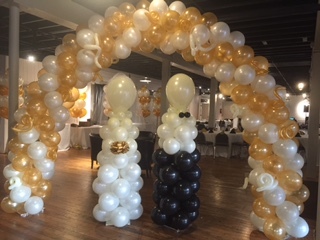 They started the business in 1985 and today Balloons Above continues to thrive. 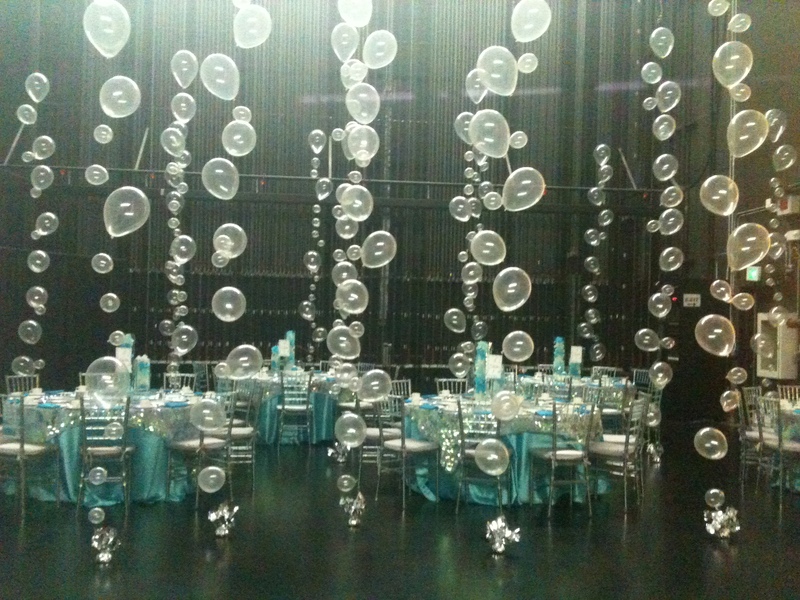 We are stronger than ever, always coming up with new and exciting décor to suit our customer’s needs. I pride myself in Customer Service and attention to detail. I will meet with you to discuss the type of atmosphere you are trying to create. 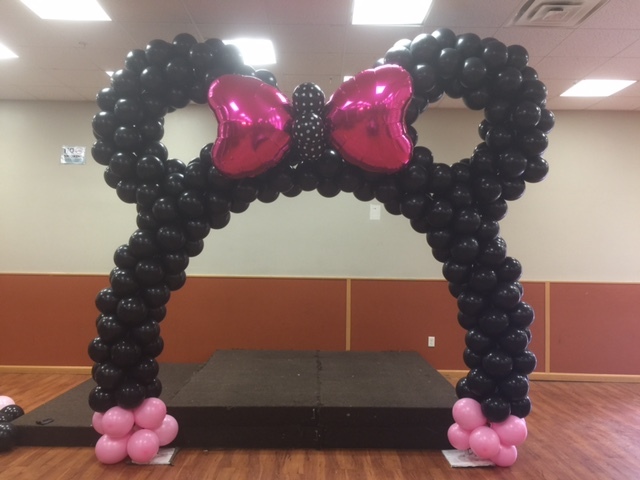 Whether it’s a fun, festive, corporate, sophisticated, elegant, political or a “just because” event, we will come up with the décor you are looking for. 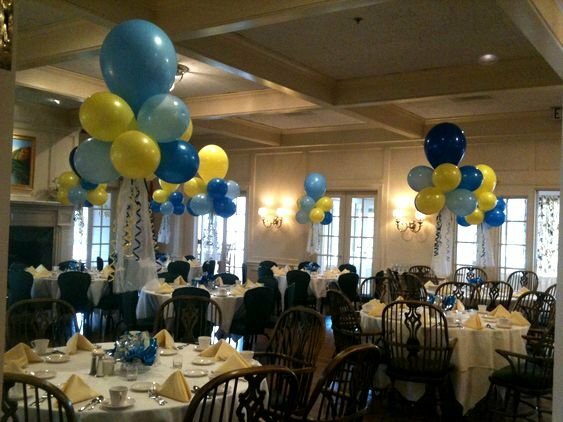 We are the CT & MA Party Balloon team! 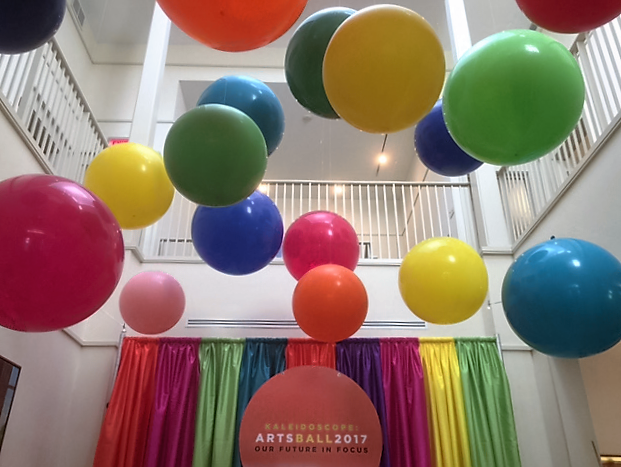 It’s not a party without the balloons! 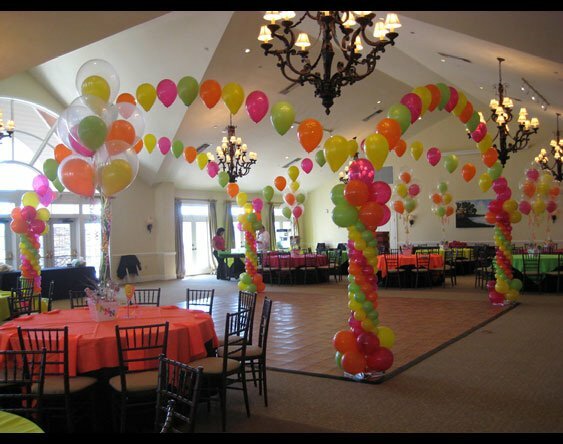 Located in Farmington CT, Balloons Above is your go-to Party and Event Decorators!